Group and individual psychological consultation sessions are available for a range of social care, educational, health, legal, and early year’s professionals, carers, and parents. These consultation sessions draw on a range of psychological expertise, theoretical bases, practical direct working tools, and evidence-based models. They offer a reflective space, as well as where appropriate, suggested practical strategies. 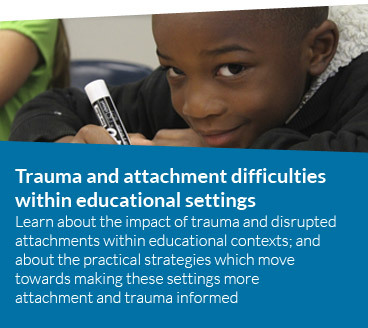 From an organisational perspective, meaningfully working towards embedding adversity/trauma-informed, culturally-responsive, and trauma-responsive practice and principles. A child’s emotional wellbeing or behavioural presentation. Placement issues, transitions, and moves. Considering therapy and assessment options. 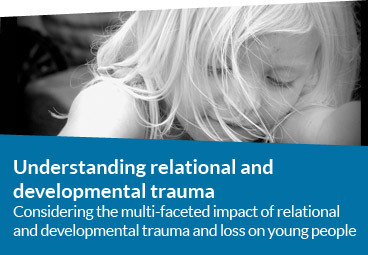 Exploring the emotions which have been evoked by supporting/parenting a child and family. Intervention planning support such as around life story work. These can take place in one-off formats, a series of consultations, or in the form of a whole day where various professionals can access the space. Consultations can be carried out over the phone or face-to-face. Consultation notes and a summary will be provided to all attendees. This may include follow-up website links, worksheets, and journal articles.